The upcoming year will bring one more new pickup at the car market. However, the compact truck won’t be available on all markets, at least not immediately. It is actually the 2017 Fiat Toro, which will be produced in Brazil, and sold just in South America. The first details are not so clear, but still, we have some of the details. The 2017 Toro will ride on Fiat’s compact, and a wide 4×4 platform, which currently underpins the Jeep Renegade. Still, the new pickup will be around 16 inches longer, but still compact in size. Judging by the first photos, the exterior styling will be more premium than we expected. 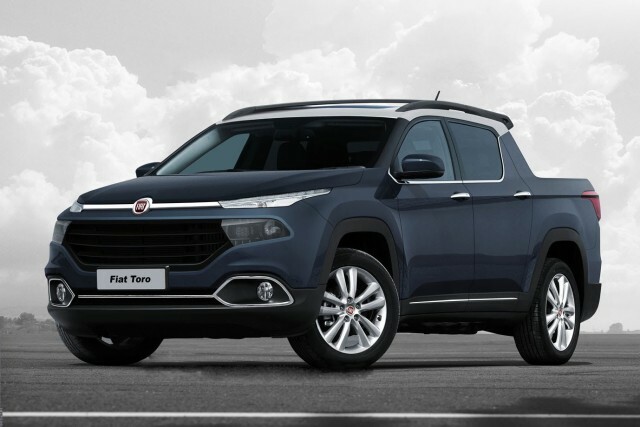 The Fiat Toro really looks amazing with the chrome accents, which are specially intended for the top-level Country model. Speaking of the trims, except of the Country version, the Toro pickup will also offer base Urban and midline Adrenaline models. 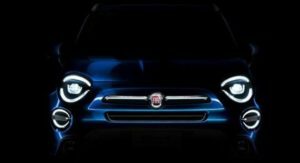 The overall design will be quite dynamic and aggressive, more suitable to SUVs, and a lot similar to Fiat FCC4. In addition, the unibody construction makes the new pickup truck similar to Honda Ridgeline, meaning there won’t be divided between bed and rest of the cab. There is no information regarding the interior design, but you can expect a standard touch-screen infotainment and an optional navigation system. 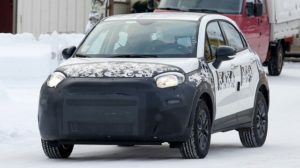 The 2017 Fiat Toro will come with two engine options: a base 1.8-liter E-Torq Flex four-cylinder that will deliver 138 horsepower and a 2.0-liter Multijet turbodiesel, which is rumored to develop 170 horsepower and 280 lb-ft of torue. The pickup will be offered in 2WD and 4WD setups, while you can expect three transmissions: six-speed manual, six-speed automatic and nine-speed auto. However, the Urban and Adrenaline models will come with FWD only, while the range topping Country version has a AWD setup. The 2017 Fiat Toro is speculated to cost around $35,000, while it is expected to make its debut in early 2016.